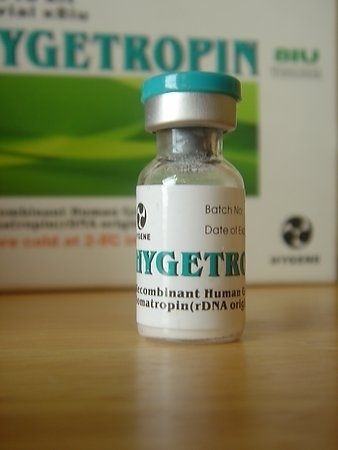 Haygetropin - recombinant human growth hormone group. He has composed a standard set of amino acids. It is similar to growth hormone developed in the body naturally. It is used to accelerate growth in childhood, during surgical procedures, as an accelerator of the healing of serious wounds and severe burns complicated. Adults used to achieve excellent results in the formation of a beautiful body. Chinese corporation produces drug Zhongshan Hygene Biopharm Co. The hormone is certified in accordance with the requirements of GMP. 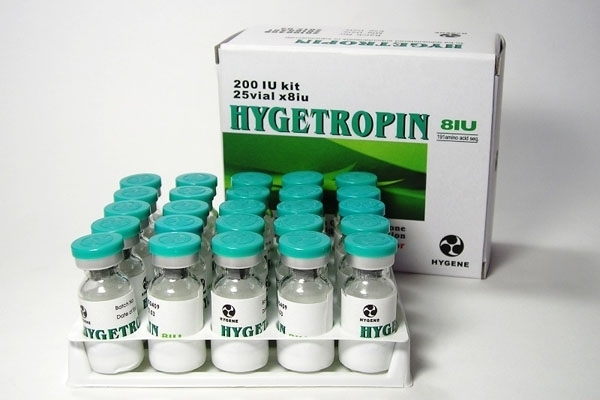 Haygetropin is available as a white, sometimes yellowish powder, freeze-dried, packaged in vials. 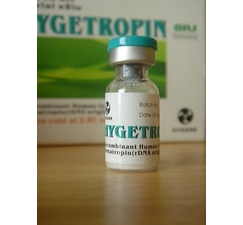 Used as a subcutaneous injection. Each package is marked with manufacturer's code.